Looking For White Water Rafting? 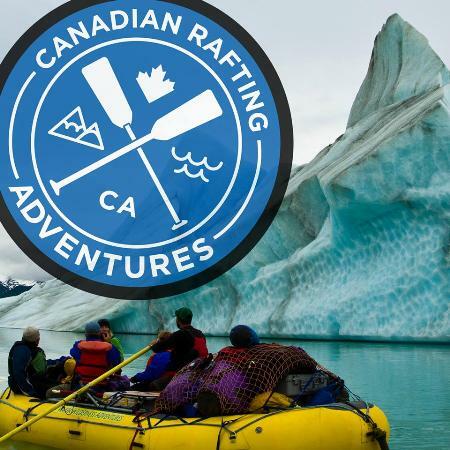 For life-changing white water rafting experiences, Canadian Rafting Adventures expeditions take you the best rafting locations in North America. We specialize in Alberta, BC and the Yukon Territories. For shorter trips, we have great white water rafting on the Highwood River in Kananaskis, only one hour from Calgary, Alberta. White water rafting is a a great way to build lasting relationships with friends or colleagues. Plan the perfect group rafting trip for corporate team-building, school outings or other events. We promise a white water rafting adventure that will not be forgotten.